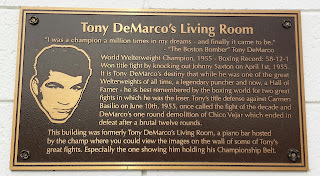 Tony DeMarco is a former professional boxer in the welterweight division from Boston, Massachusetts. 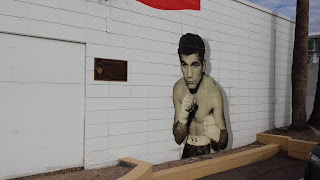 He was born Leonardo Liotta to Sicilian immigrants on January 14, 1932, and grew up in the North End neighborhood of Boston. 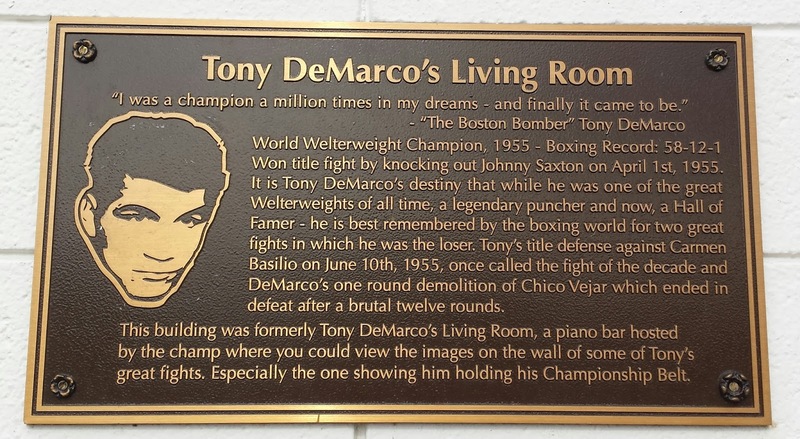 DeMarco, who was known as the Boston Bomber made his professional debut against Meteor Jones in 1948. 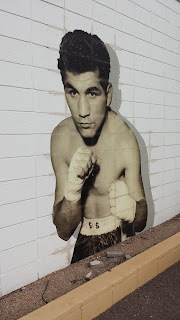 On April 1, 1955, he defeated Johnny Saxton by technical knockout in the 14th round for the World Welterweight title. He fought a total of 71 professional fights and had a record of 58-12-1. 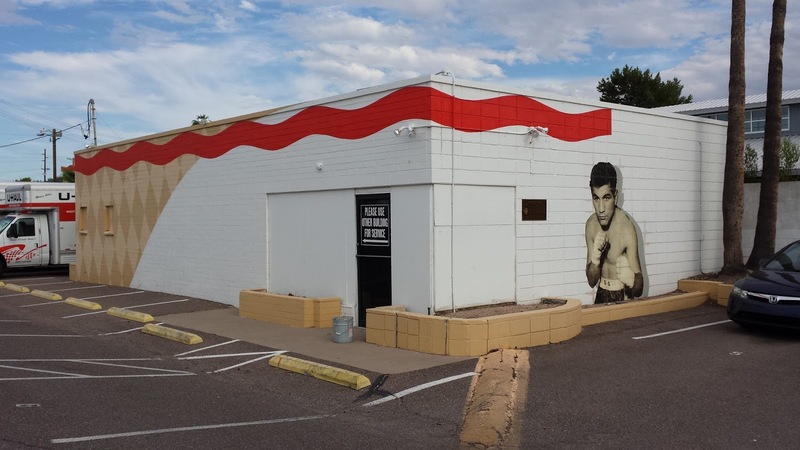 33 of his victories came by way of knockout. DeMarco's final fight was on February 6, 1962. Following his professional boxing career, DeMarco moved from Boston to Phoenix, Arizona in 1963 to help relieve his son Vincent's asthma. 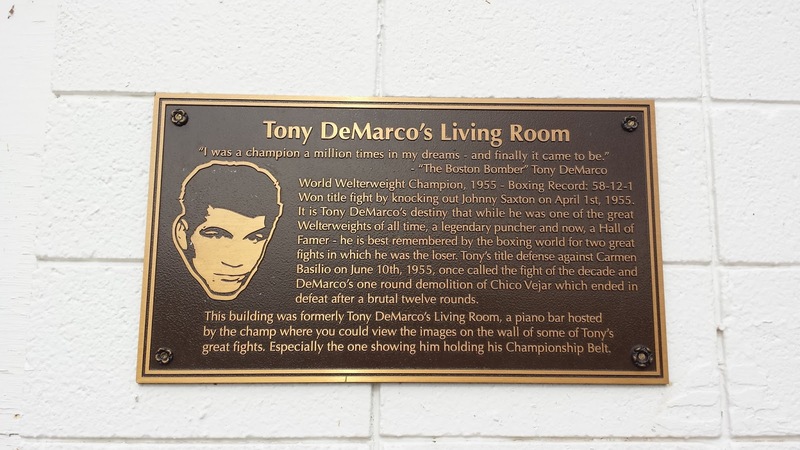 He opened Tony DeMarco's Living Room in 1968. The piano bar and lounge became a popular hangout for transplanted Bostonians and locals. In 1975, DeMarco's son Vincent was struck by a car and killed. With the loss of his son and business down, DeMarco and his family decided to move back home to Boston. The Boston Bomber sold the lounge in 1982 and moved back home to become an officer in the Massachusetts House of Representatives. He retired in 1998, and was honored with a street renamed after him and statue in his hometown of Boston. The site of Tony DeMarco's Living Room is now occupied by a U-Haul business.